Well since I don't have the time/tools/skills to build my own, but I do have the money, this isn't going to be a build log, just show the final product since I don't have much for "during" pics. 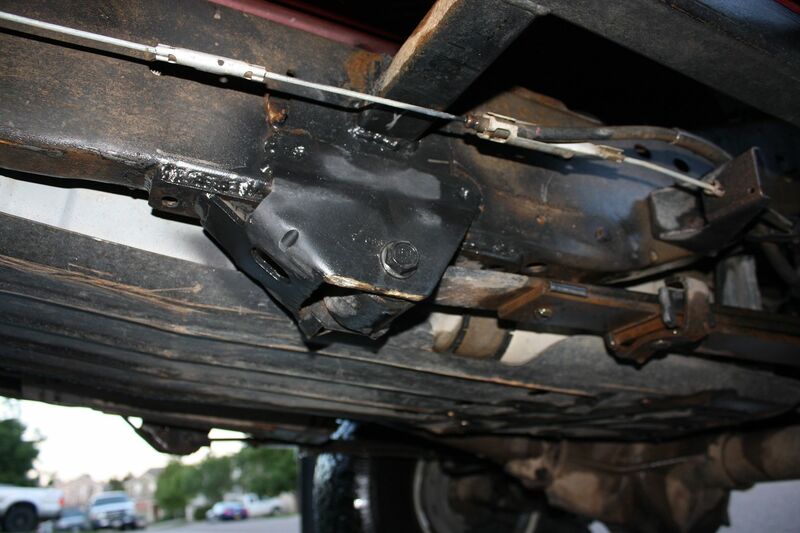 Dana 30, trussed and gussetted. 4.56 gears, Eaton Truetrac (front and rear), SOA with Chevy 1500 63" leafs, 1354 manual transfer case, F-150 steering box. That sits REAL nice, and flexes quite well! What size tires are those? 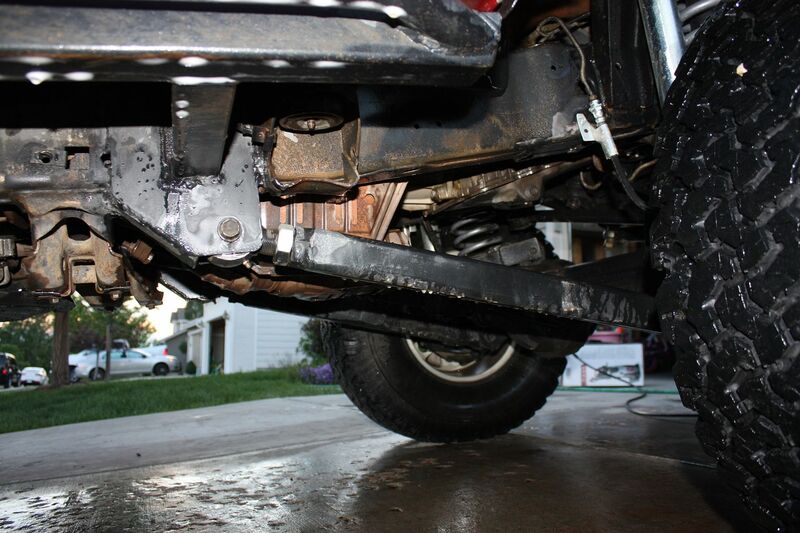 How about a couple closeup pics of the front axle, like the trussing and gusseting? Sure. I'll take some more detailed pics and post them over the next couple days. Taking it wheeling this weekend so I'll get a chance to test it out. how do you like the swap so far? 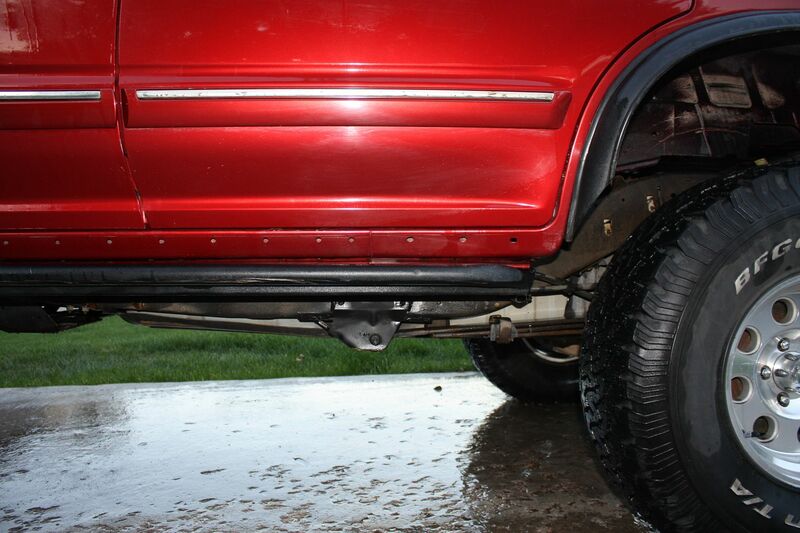 ive been thiking about doing the dana 30 swap here lately. who did the swap for you? The guy that built Merc, Lazy Boy, Rock Ranger, Snoball and a few other rigs built mine. He's up in Parker- maybe an hour from you. Always been a fan of your setup. 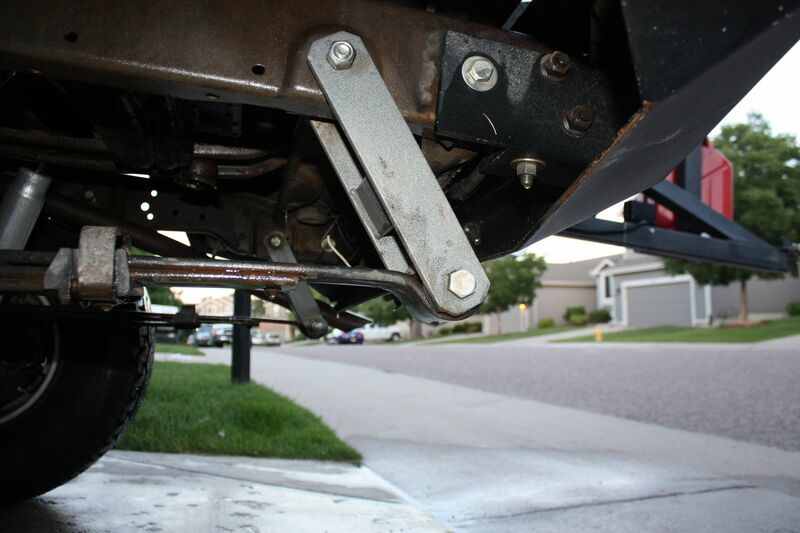 Got a picture of the front spring mount for the Chevy's. Haven't seen many explorers with the longer springs. Looks really nice any Idea what the front springs are out of??? 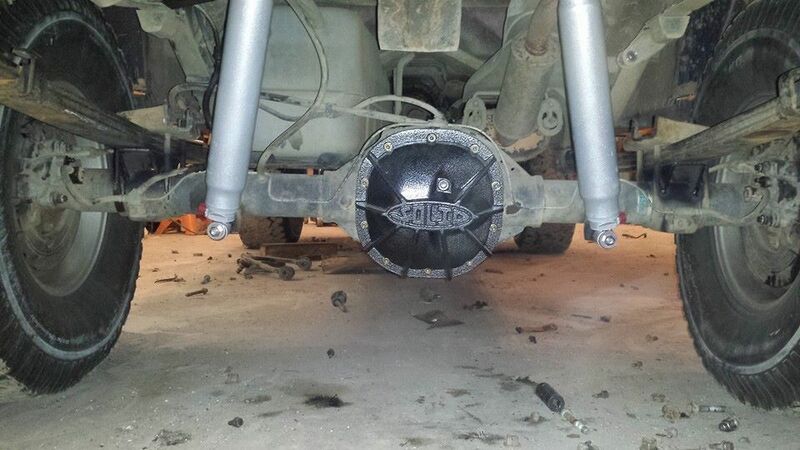 bump looks nice and inspiring, hows the dana 30 holding up and is it a HP out of a ??? The D30 is out of a 96 Cherokee. It's holding up great. The D30 + Truetracs = it goes where ever I point it. On the road it's good. My turning radius isn't the best since my sway bar hits the sidewall of the tire. It's pretty softly sprung (and its so tall) so it can sway a bit but it's not too bad. 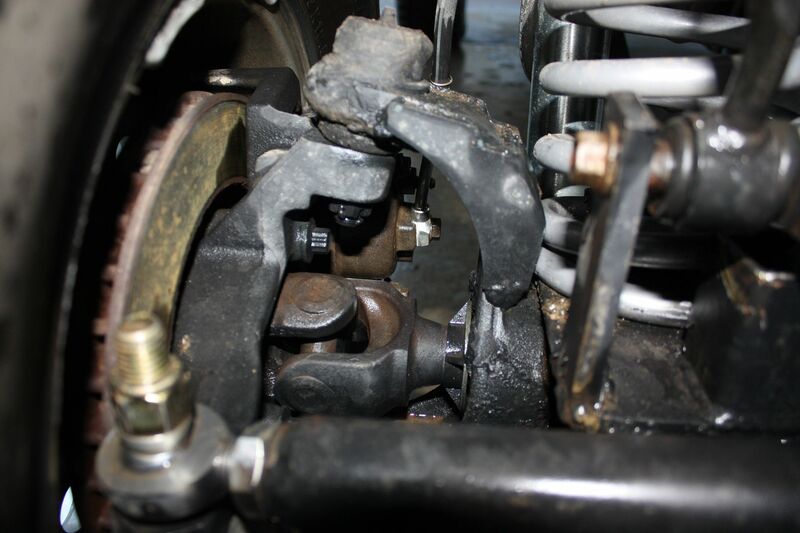 I've since added some quick disconnects for the swaybar to make that easy. 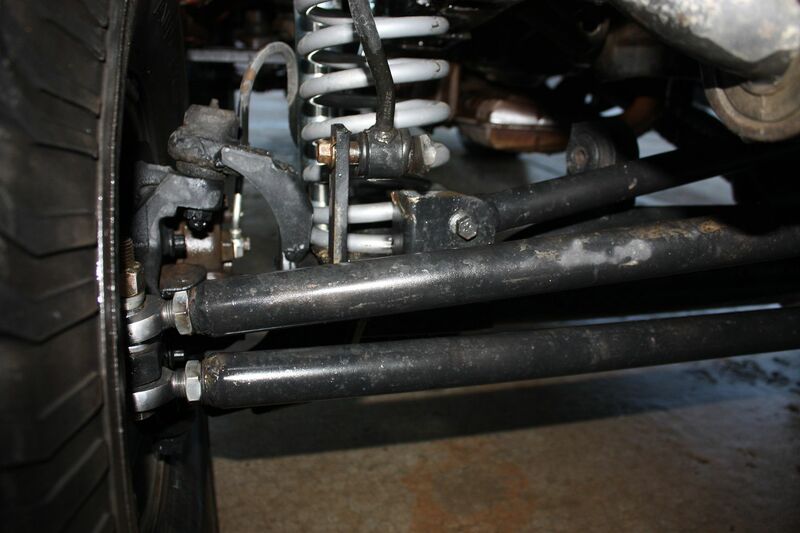 What size jeep coil springs did you use? 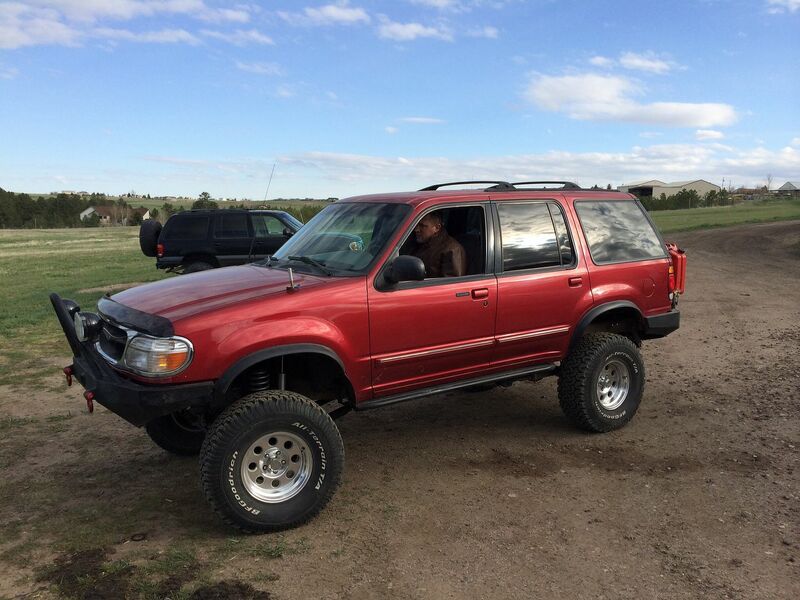 Initially it had Rubicon Express 5.5" lift XJ springs and now it has Iron Mountain Offroad ZJ springs with about 2 coils removed to give it the same ride height and significantly stiffer spring rate. The RE springs were too soft. Bumps on the road were scary as it bounced all over the place. On the trail I would come off an occasional rock or something and it would bottom out. And I wasn't going fast. I somehow knew it was under sprung and not under damped. 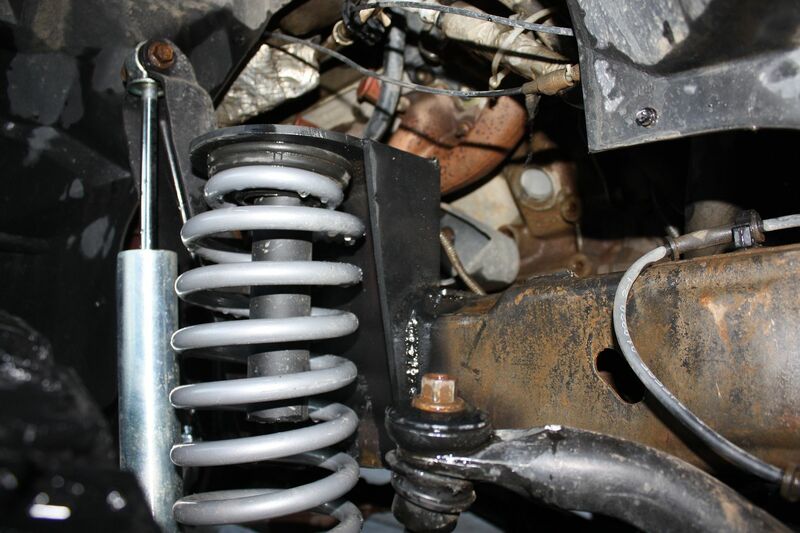 The ZJ springs have improved everything. Were the Chevy leaf packs stock ones? Also, what is the belly height on this? I like it as it seems to sit a lot lower than other conversions? 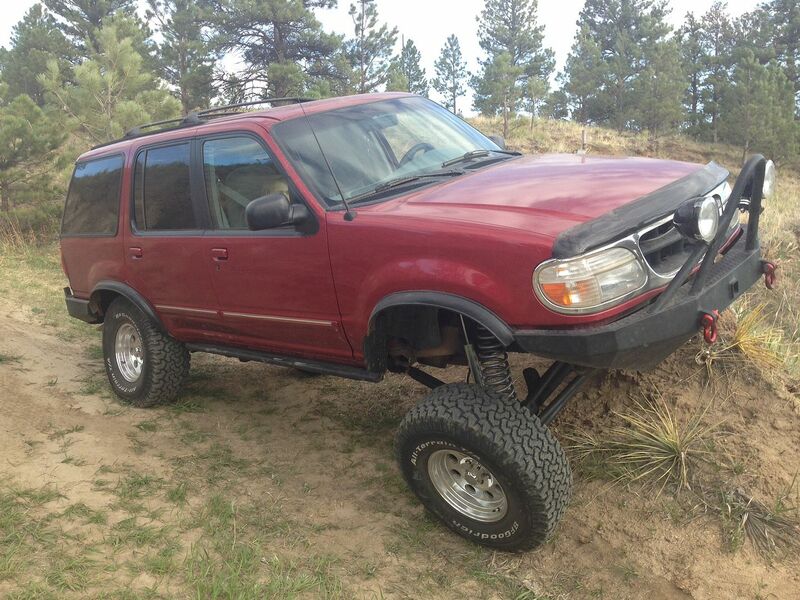 You never mentioned what size tires you are running. 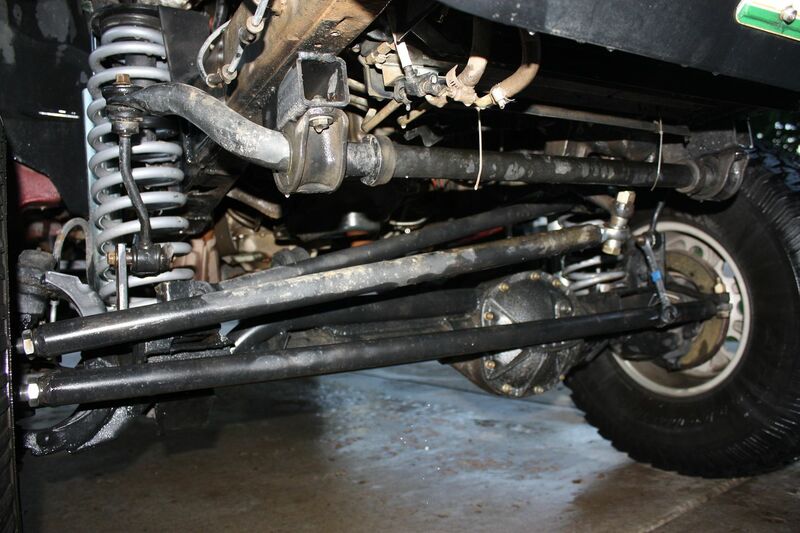 The Chevy 63s are stock 1500 springs (1/2 ton). 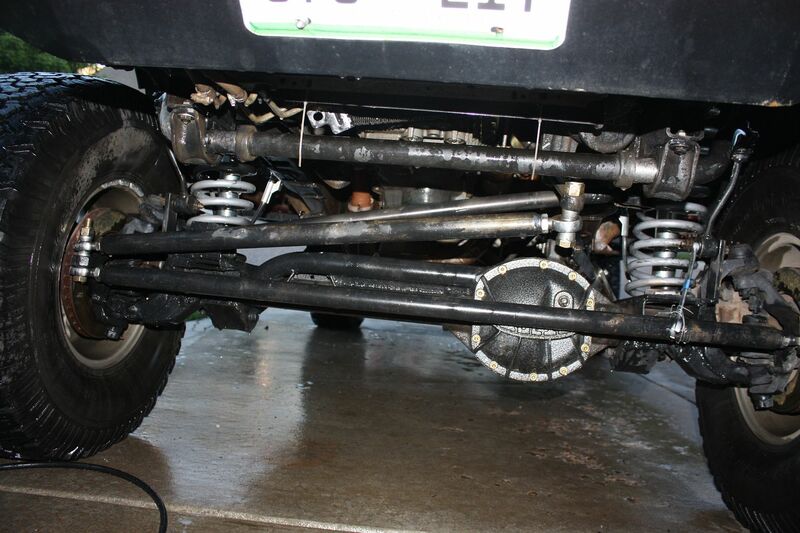 They will be swapped out soon for some 2500 springs (3/4 ton) springs. 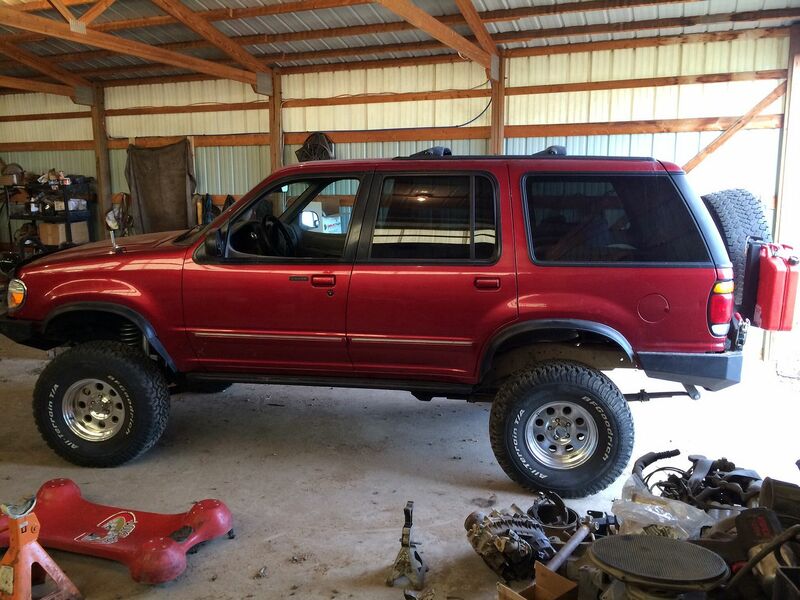 Tires are 33x12.5r15. At some point I will upgrade to 35x12.5r15. Great. Do you by chance have the belly height? Like, distance between ground and frame? I'll get it. It's currently on jack stands. 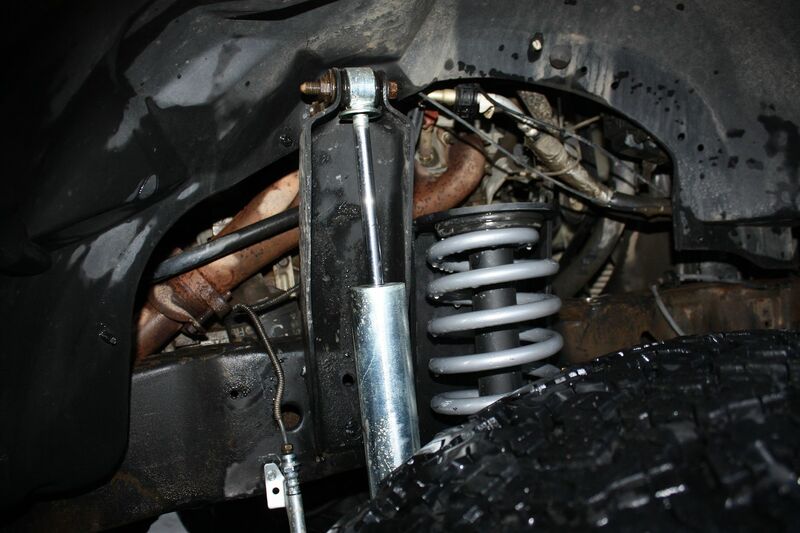 What size ZJ springs ? Thats great. Yours seems to sit just right. 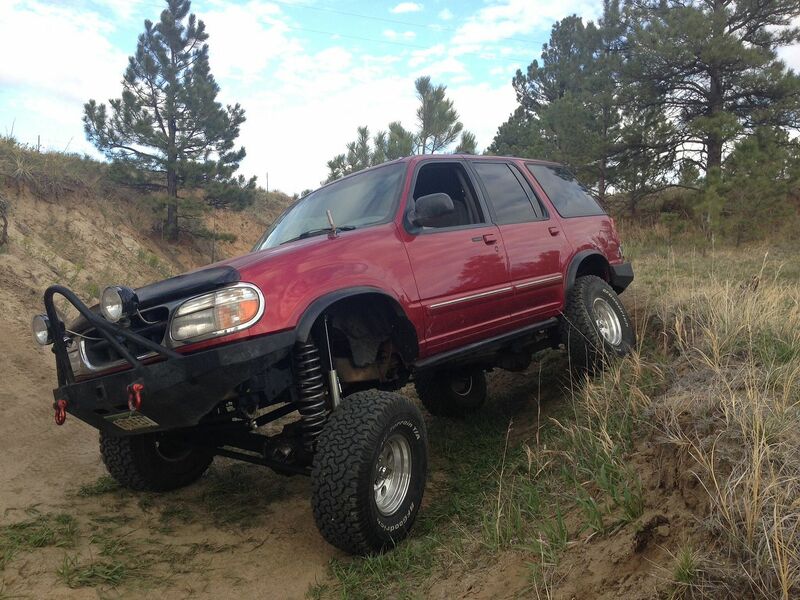 It is not a monster truck, which is what I would be going for. 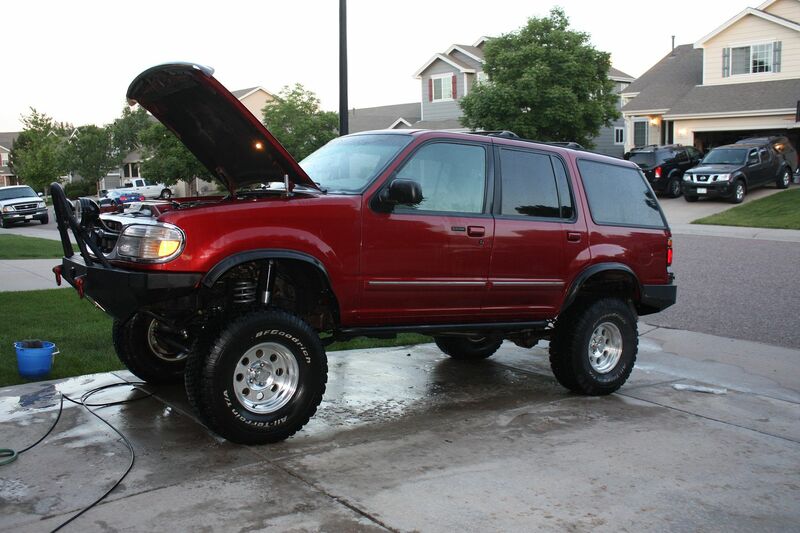 Something low with 35s. The Chevy springs seem to work really well. Stock shackles? Would love to hear about the belly height. Does it feel tippy at all when going into camber stuff? Would love to hear about the belly height. Does it feel tippy at all when going into camber stuff?